The Descendants of John Heywood of Concord, Massachusetts - Genealogy of William Allis of Hatfield, Mass. and descendants, 1630-1919 by Horatio Dana Allis, Hartford CT, Art Press, 1920. 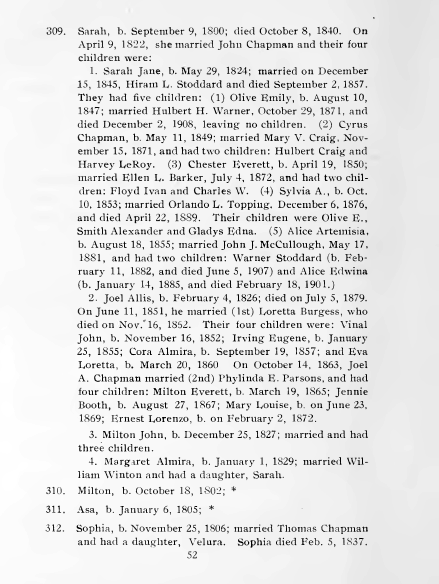 Genealogy of William Allis of Hatfield, Mass. and descendants, 1630-1919 by Horatio Dana Allis, Hartford CT, Art Press, 1920.